Join us as at 11:00 AM on April 26th as we celebrate new ownership of Granbury Nissan. The celebration will continue on Saturday from 11:00 AM - 3:00 PM with free hot dogs, hamburgers, fun for the kids, and tours of the facility. 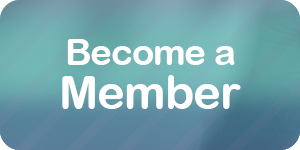 Ribbon Cuttings are exciting events for members and the Chamber as we celebrate a new business, new building or a new venture. 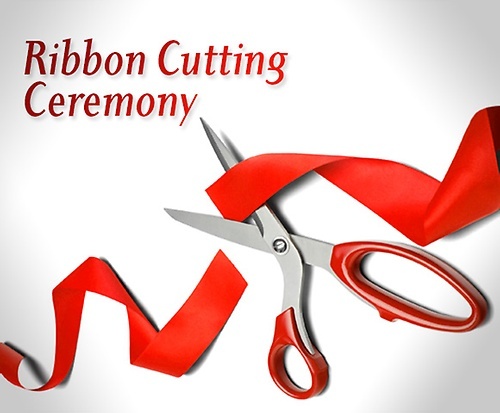 The Chamber staff and our team of Ambassadors will bring our ceremonial scissors and red ribbon to welcome this member and celebrate their growing business.